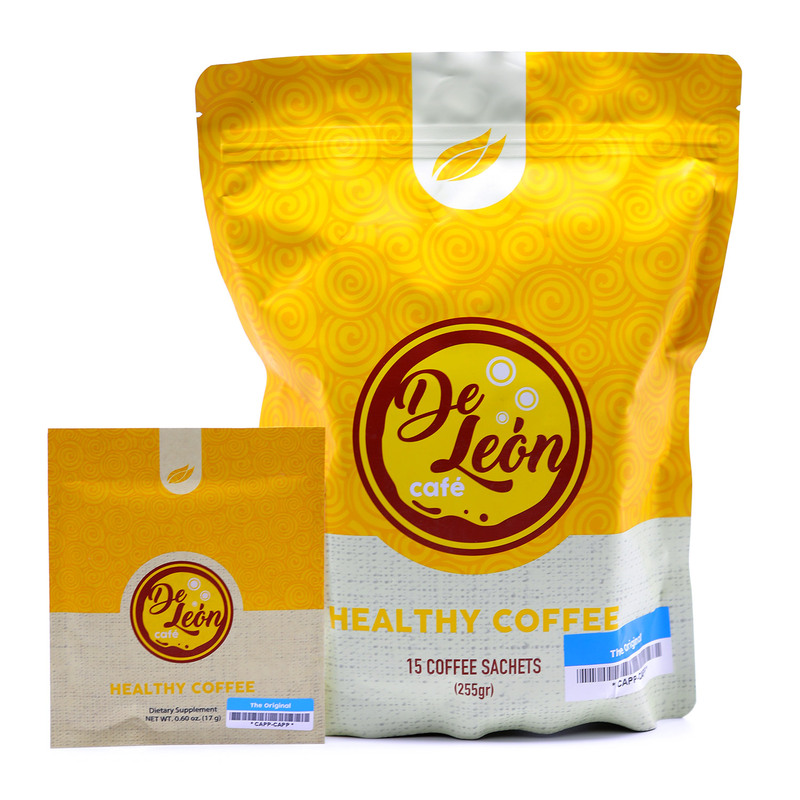 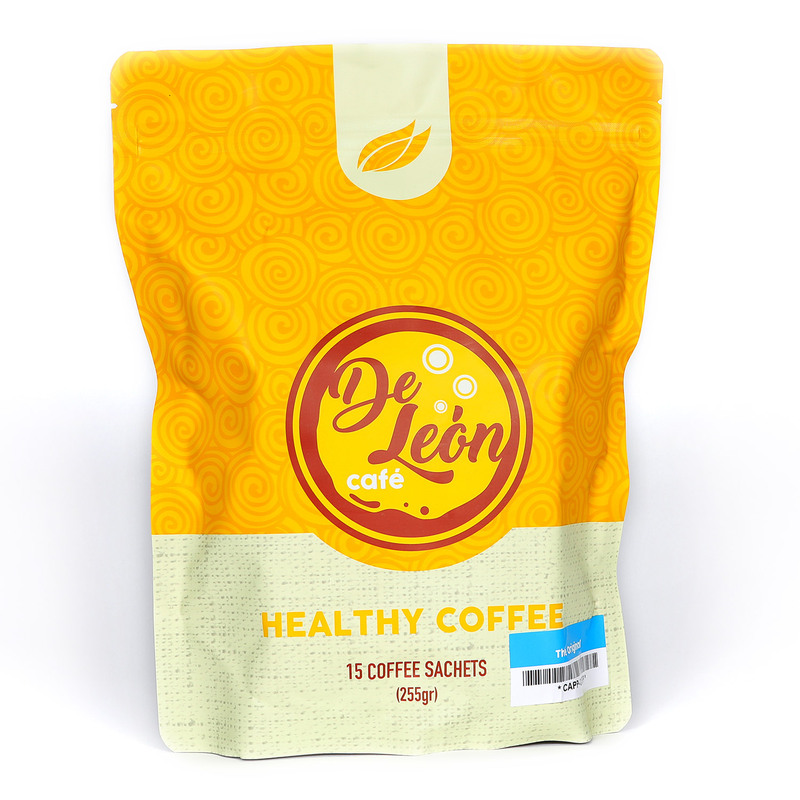 More than just coffee, the entire line of De León Café contain unique & healthy ingredients. 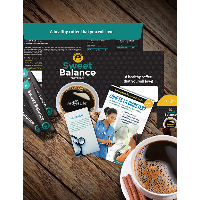 These blends are perfectly balanced formulas with exceptional flavor, aroma and significant health benefits. 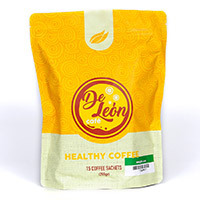 This instant coffee line contains a key ingredient, a polypore mushroom called “Ganoderma.” It originated in Asia where it has been used in traditional medicine for some time. 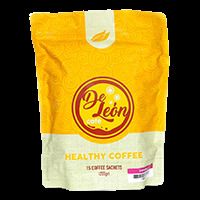 Ganoderma has may aid your immune system by increasing immune cell activity. 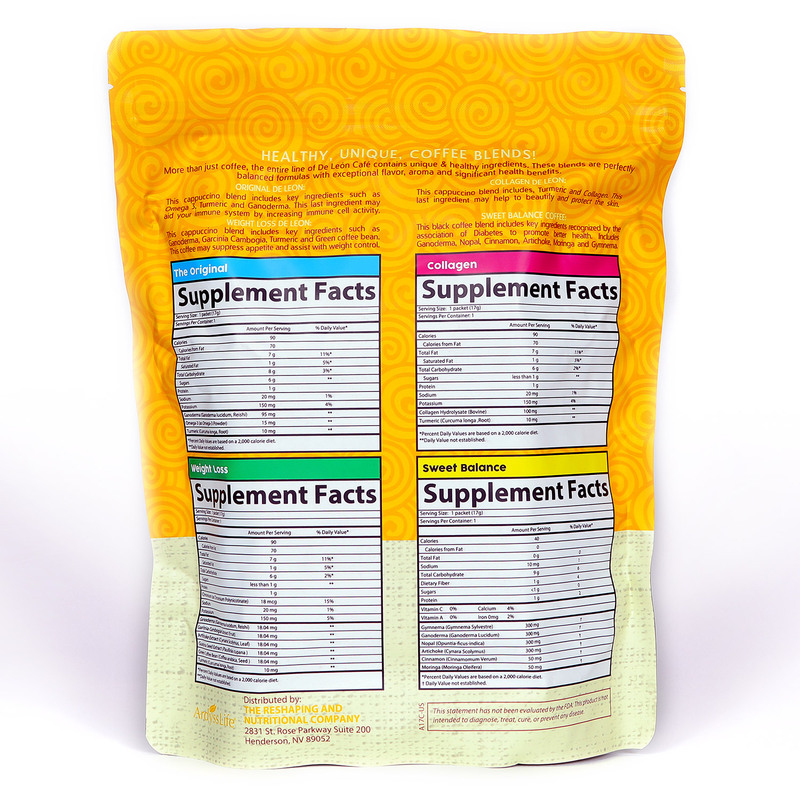 Additionally, this product may facilitate normal levels of healthy cholesterol & triglyceride.